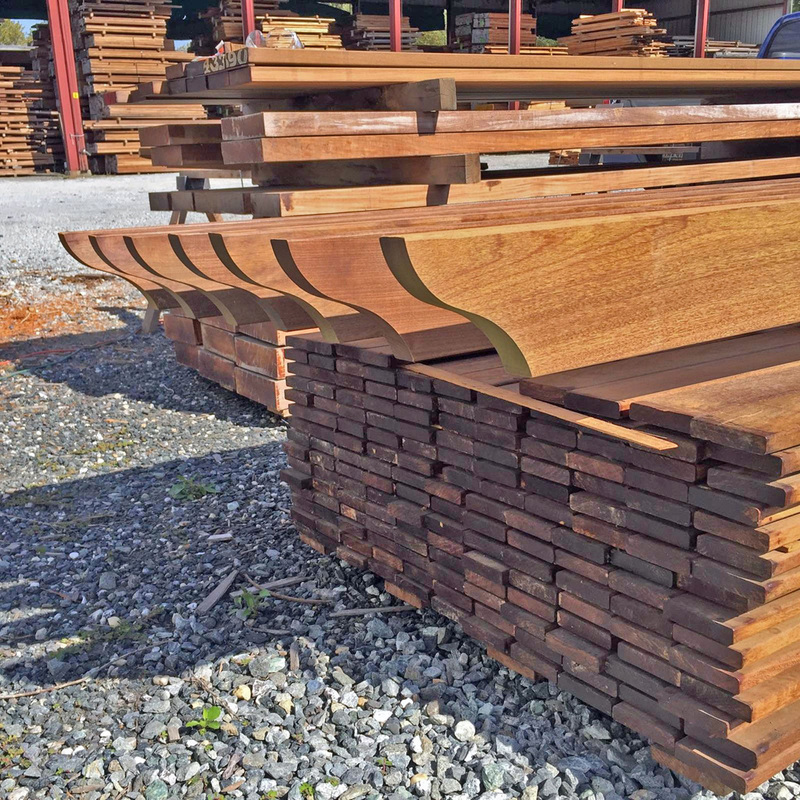 ABSWood carries a full line of Ipe woods including decking, lumber and handrails! 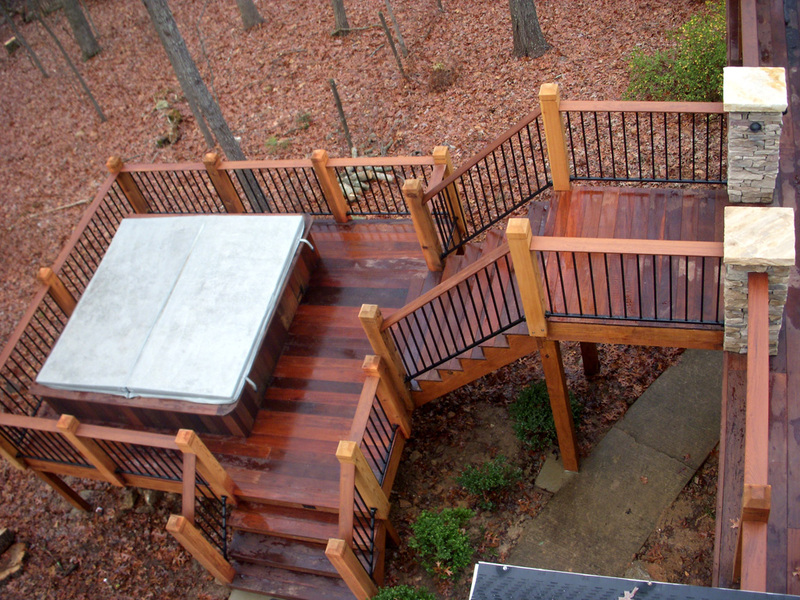 ABSWood carries a full line of Ipe Woods including decking, lumber, and handrails! At ABSWood we are proud to be one of the leading suppliers of ipe, decking and timbers in the country. We have direct to builder and consumer web model allows us to pass savings onto you. 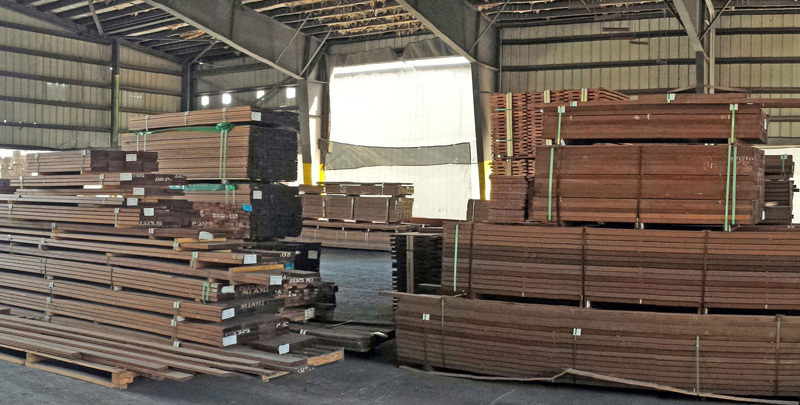 Our Ipe is all premium grade as we do not waste inventory money or space on seconds or B grades. 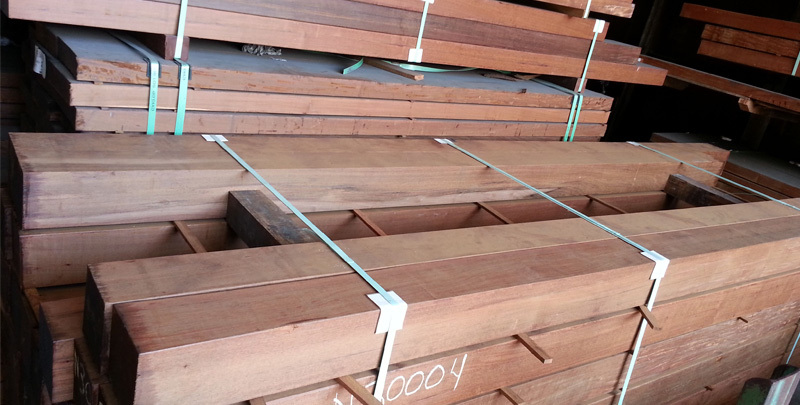 We ship our premium grade Ipe domestically, to Europe, Asia, Central and South America. We also supply to the Caribbean. Including the Bahamas, Virgin Islands, Puerto Rico, Guadeloupe, Martinique, and others. 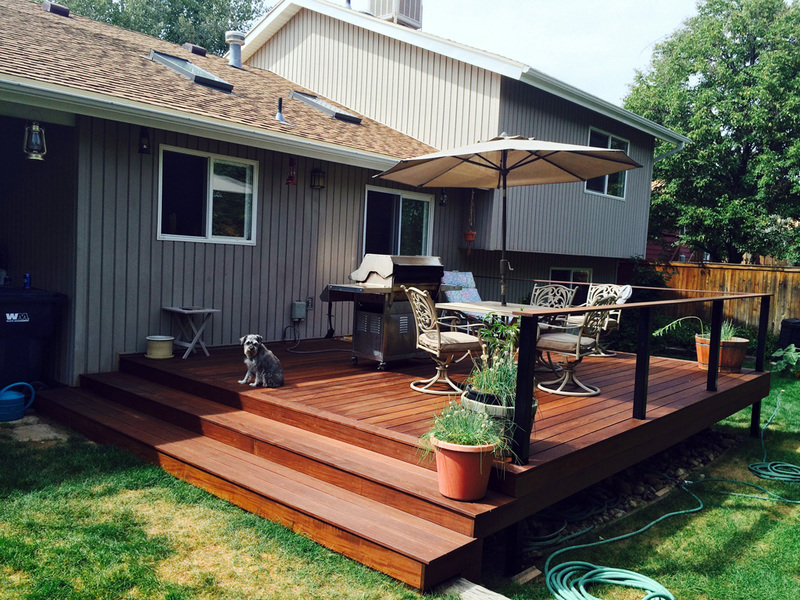 Ipe Decking at ABS Wood offers the best combination of quality, price, and longevity. This magic wood comes in rich brown with red amber colors. It can withstand all climatic condition without any chemical preservative. It is also one of the hardest woods and so durable that it makes a perfect option for commercial projects. 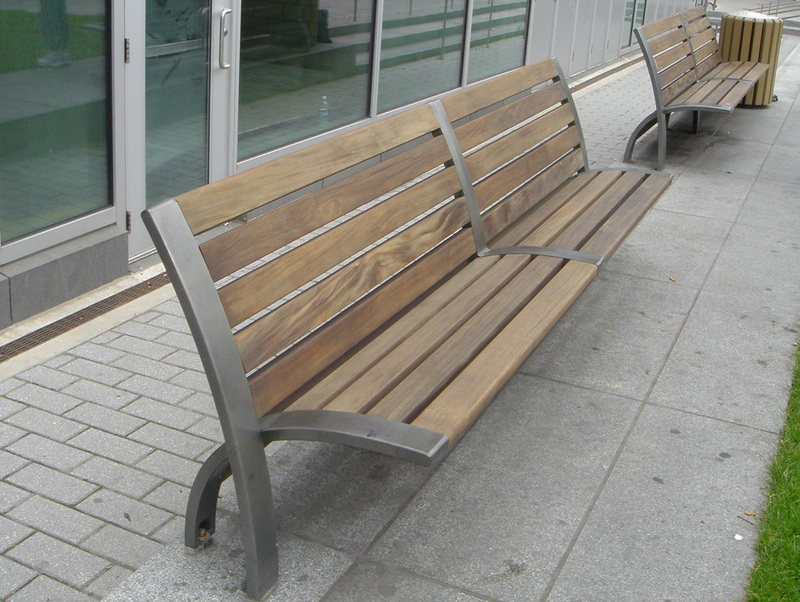 Used for large-scale beach piers or boardwalks, and public benches. 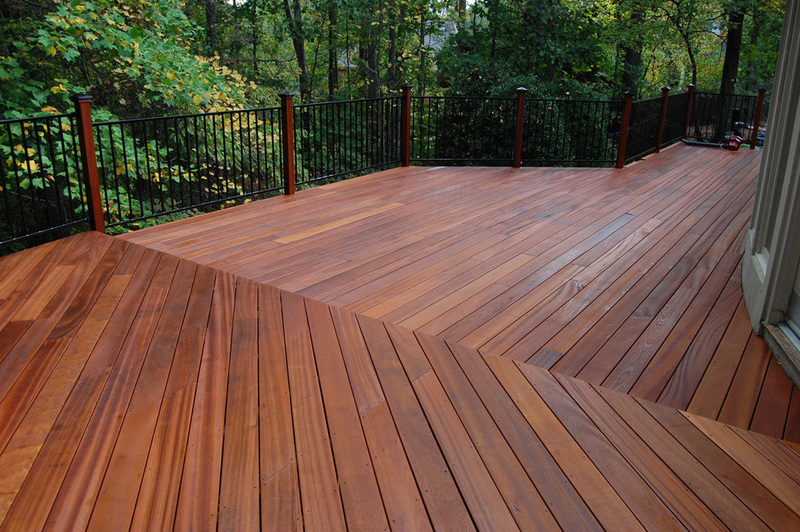 Ipe has proven to be an eco-friendly decking choice. 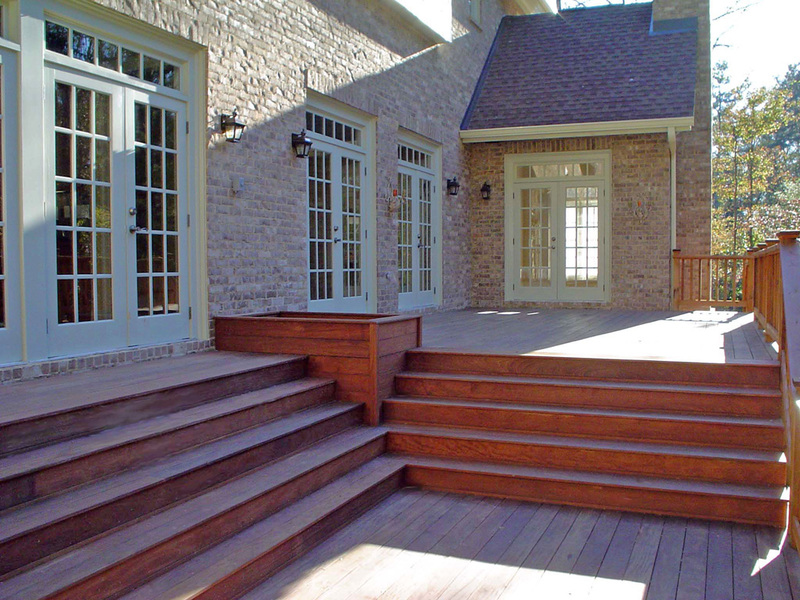 It also resists decking issues, such as decay, rot, termites and more. Ipe, known under various names in the US like Ironwood or Brazilian Black Walnut, is one of the hardest woods on earth. Think of something 3 times as hard as a baseball bat. It is a very popular choice in Asia with a lot of Ipe going to the Olympic “Bird’s Nest” in Beijing. 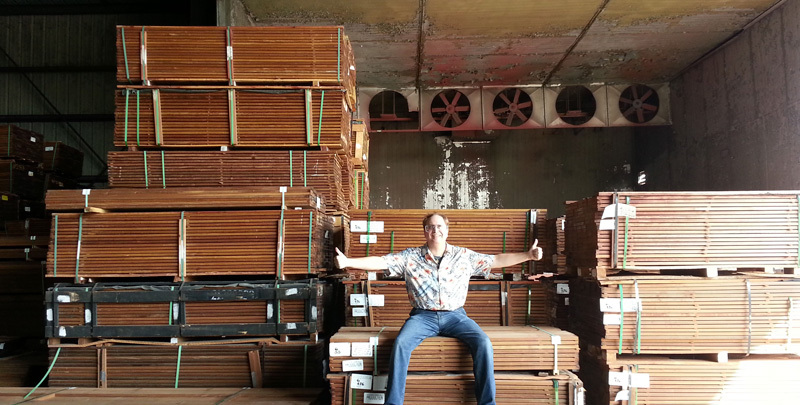 Europe has been a strong user of Ipe for decades and rivals the US for it import quantity. 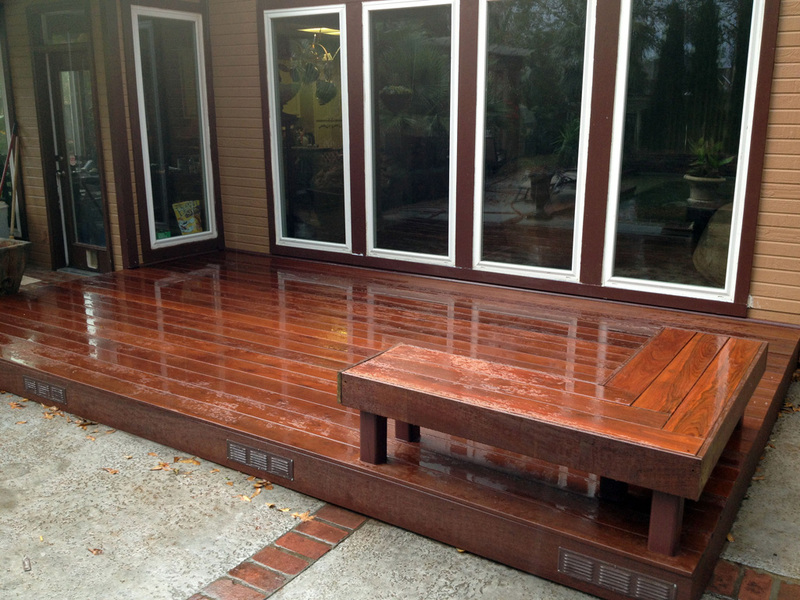 For Interior or Exterior use, Home, Deck and Dock builders in the US all know that Ipe is a beautiful wood. 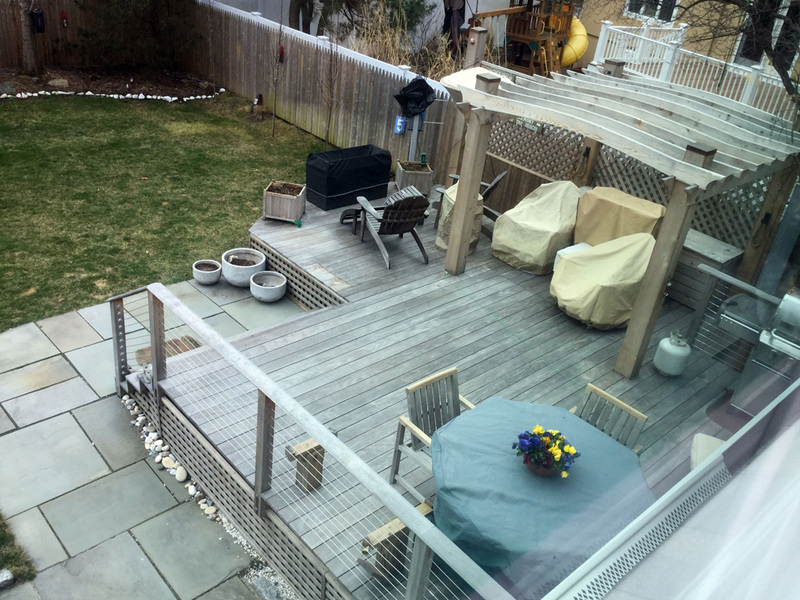 Ipe holds up to the elements and can last decades. It has a luxurious brown color and grain. When maintained with a UV Finisher it will last indefinitely. Ipe resists WDO like termites and rot. If you do nothing to it after installation, it will still last decades while turning a silver gray patina. 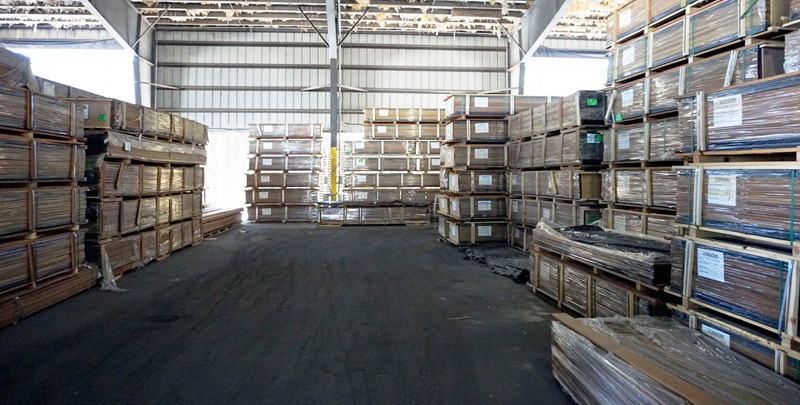 All our Ipe is responsible harvested and comply to the Lacey act. Ipe is natural and once its long life is at an end, it will decompose and return to earth. Unlike composites that will sit in landfills for hundreds of years. 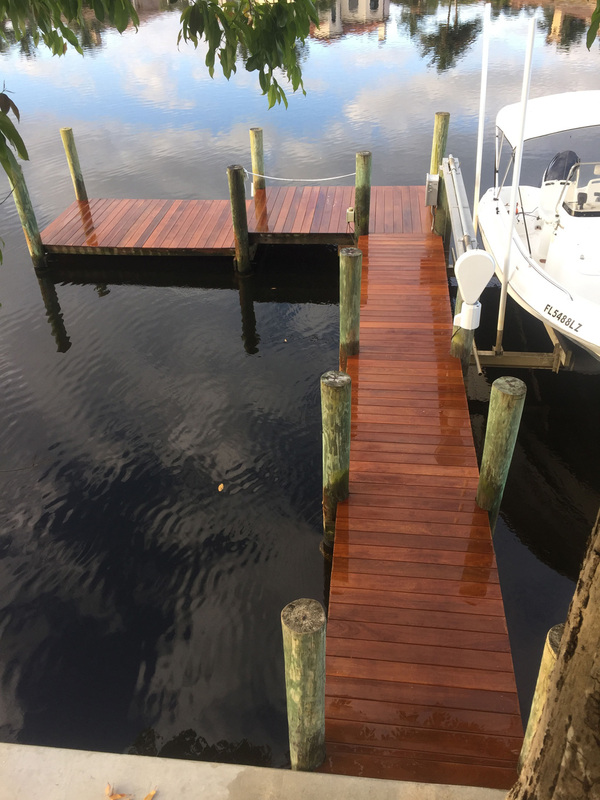 If you are building a dock, boardwalk, deck, table, pergola or whatever, Ipe is a strong candidate for your review. 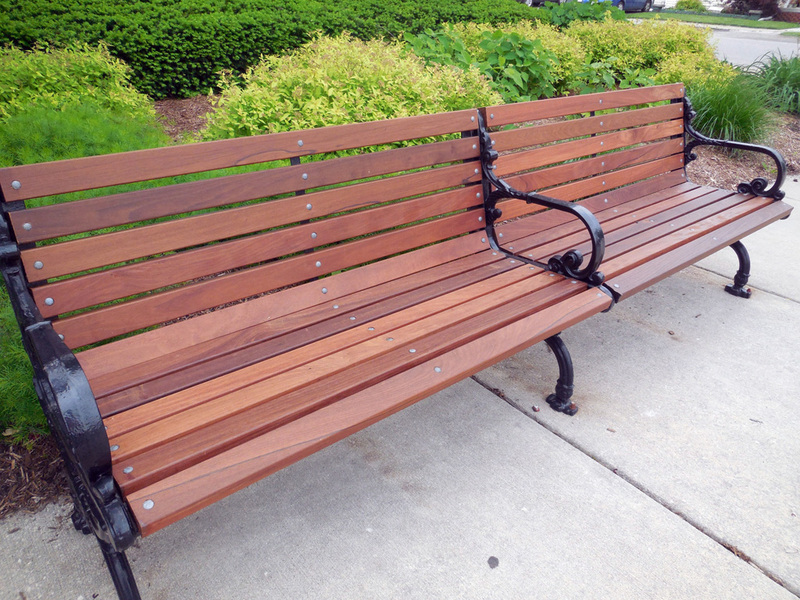 Ipe Hardness: This : No Wood Destroying Organisms (WDOs) like fungus or pine Beatles can get a grip into the wood. For the technical minded, the Janka is 3680lb. As you can imagine, you need carbide tipped tools. Use name brand saws and keep them sharp. I like to use 80 teeth to keep a nice clean cut. As for screws, always pre-drill and have extra bits handy. 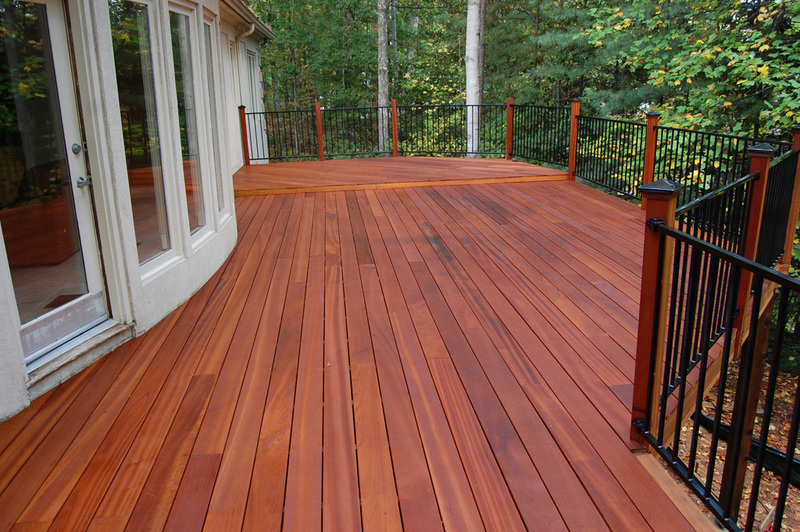 Ipe Wood Durability: No Wood Destroying Organisms (WDOs) like fungus or pine beattles can get a grip into the wood. It is so hard it is scratch resistant. If you do drag something across an Ipe deck, hit it with 80 grit on an orbital sander to smooth it out. Yes 80 grit, the stuff is hard. 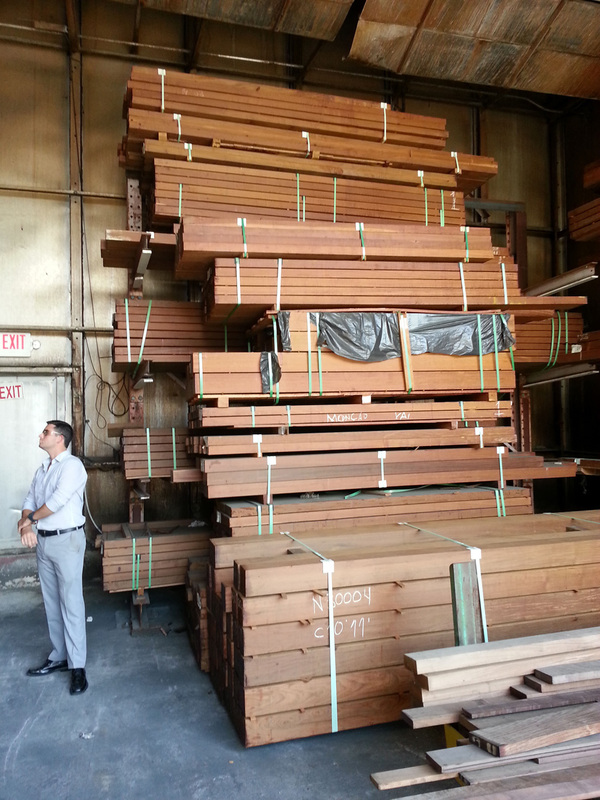 Ipe Timbers Preservation: None needed! All wood will turn gray in the sun. Ipe is no exception and will also turn silver gray and last that way for decades. If you want to maintain the beautiful brown color you will need periodically apply a UV blocking finisher. 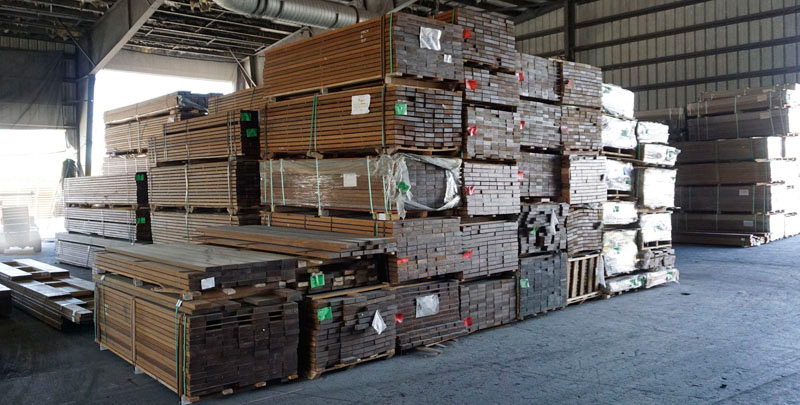 Ipe Handrail 2 x 6 1 1/4" X 5 1/4"
Ipe 2x6 1 1/2" x 5 1/2"
Ipe Handrail 5/4 x 6 1 x 5 1/4"
Ipe Handrail 2x4 1 1/2" x 3 1/2"
Ipe 2x2 Balusters 1 1/2" x 1 1/2"
Ipe sub-rail 1x4 3/4" x 3 1/2"
Ipe 2x4 1 1/2" x 3 1/2"
Ipe 4x4 3 1/2"x 3 1/2"